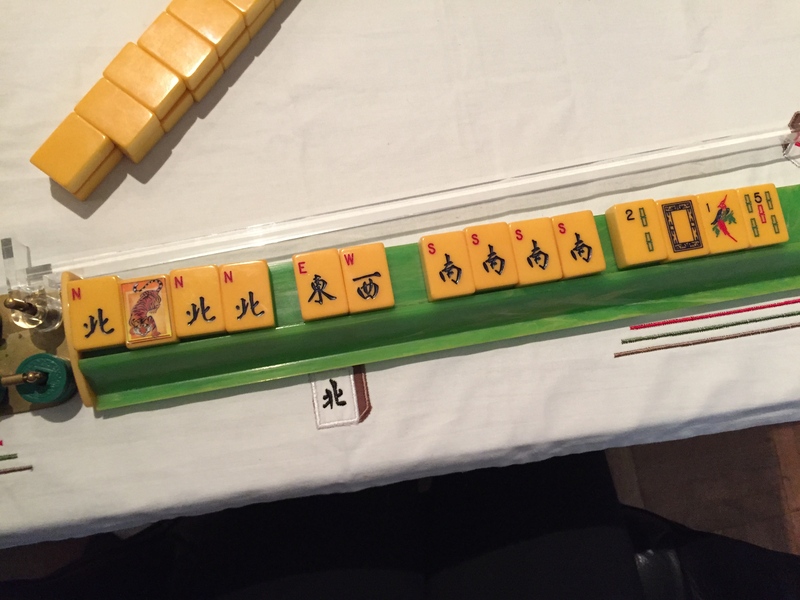 This entry was posted in Mah Jongg and Me and tagged 2015, mah jongg, mahjong on January 20, 2016 by Mah Jongg and Me. 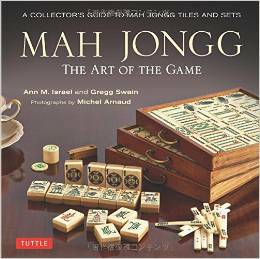 TODAY IS A DAY FOR GIVING THANKS…AND PERHAPS PLAYING MAH JONGG! 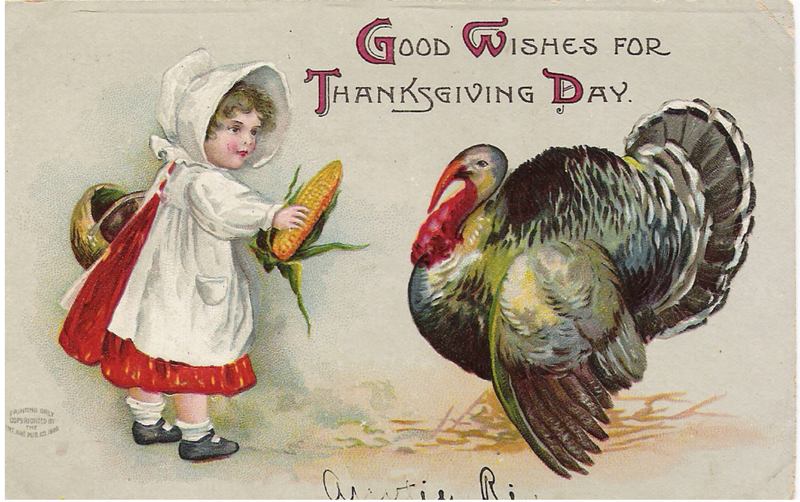 It’s hard to believe that it is already Thanksgiving and there are only five weeks left in 2015. 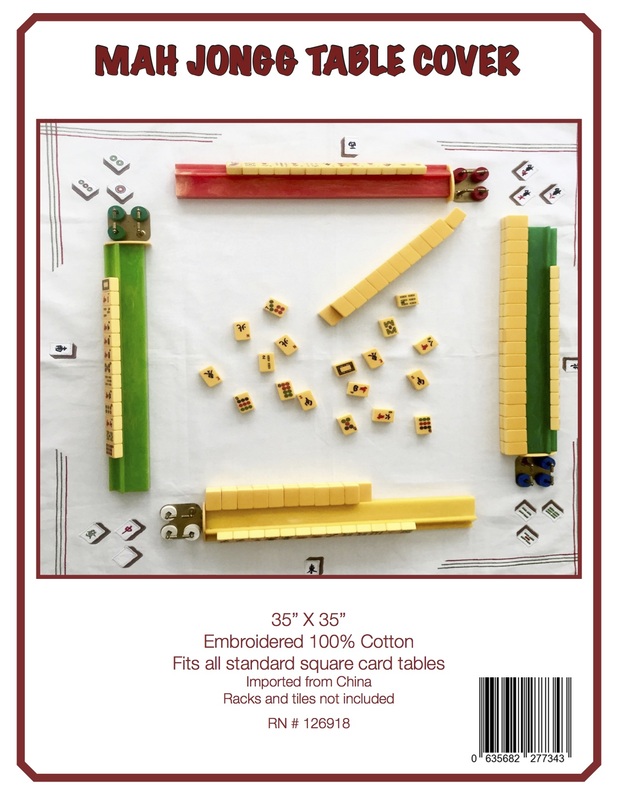 With all the unspeakable horrors going on in our world, I thought I would take a moment to write about being thankful for the many wonderful things in my life, especially all of my dear Mah Jongg friends – how very fortunate I am! 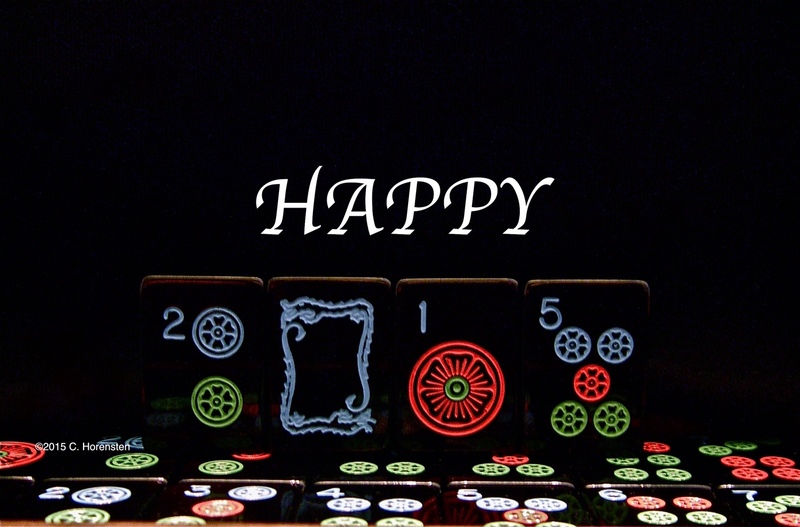 I hope wherever you may be for this holiday that you will take a moment to give thanks for all that we have…and perhaps sneak in a game or two of Mah Jongg. Happy Thanksgiving! 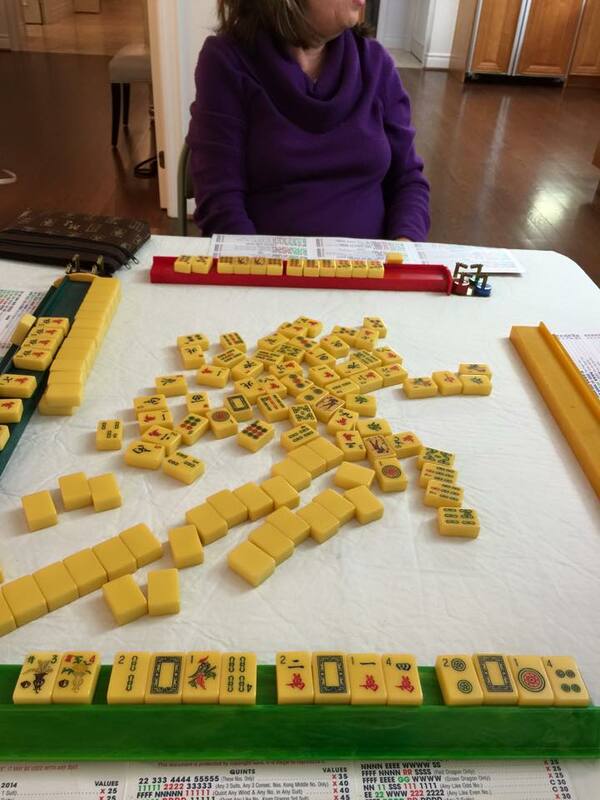 This entry was posted in Mah Jongg and Me and tagged 2015, mah jongg, mahjong, Thanksgiving on November 26, 2015 by Mah Jongg and Me. My Wednesday morning class is coming along just fine and Judy was a star today with the same 2015 hand of NJNN EW SSSS 2015 that Peggy won with on Monday. I am so impressed to see newbies putting together this fun hand – good job, Judy! 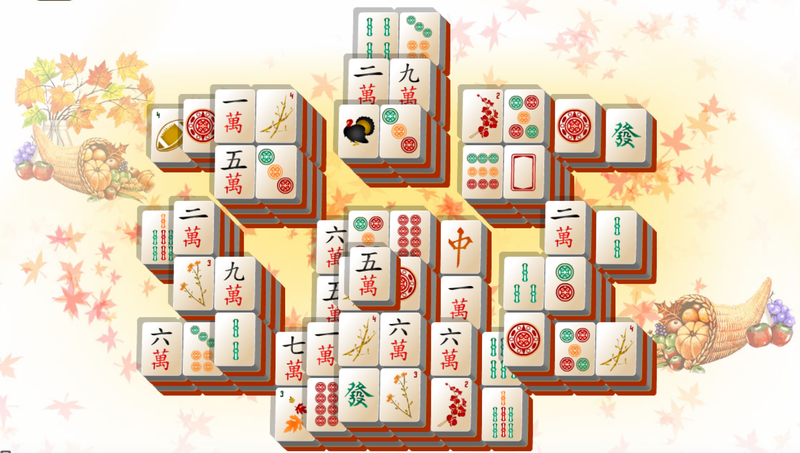 This entry was posted in Mah Jongg and Me and tagged 2015, mah jongg, mahjong on October 1, 2015 by Mah Jongg and Me. The person who gave me my mahj also foiled me in my quest to complete the 336 33669 336699 hand one final time. Anybody else having a final fling with the old card before succumbing to the call of the new? Or is everyone now using the 2015 card exclusively? 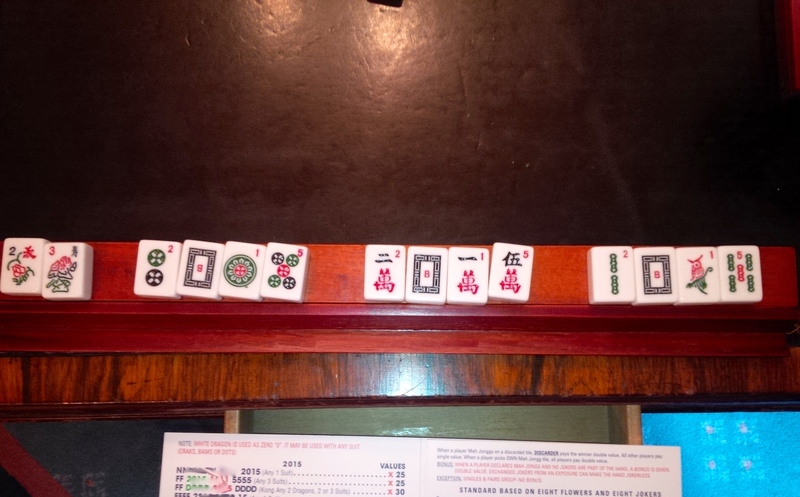 This entry was posted in Mah Jongg and Me and tagged 2014, 2015, card, mah jongg, National Mah Jongg League, nmjl on April 12, 2015 by Mah Jongg and Me. This was sent to me by Caren H – isn’t it fabulous?! Caren wrote: It’s one of my favorite sets and I have fun with it both playing and photographing, which isn’t easy with black tiles! I completely understand…I have several black tile sets but the OMs don’t like playing with them – as Caren wrote, [it] isn’t easy with black tiles! Wishing all of you a very happy and healthy New Year!!! This entry was posted in Mah Jongg and Me and tagged 2015, mah jongg on January 2, 2015 by Mah Jongg and Me.